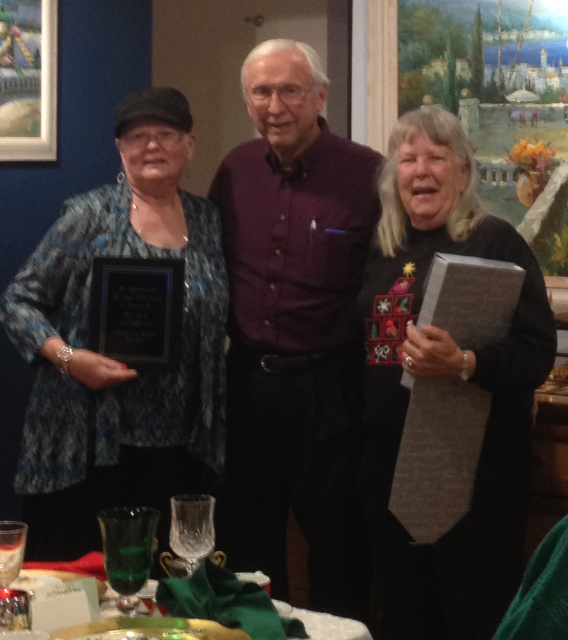 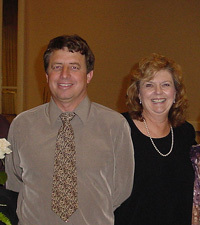 Charlie and Marianne have been member of CCRS from the beginning. 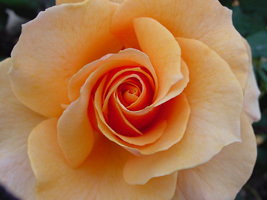 Both have served many positions and have inspired many rosarians with their knowledge and helpful nature. 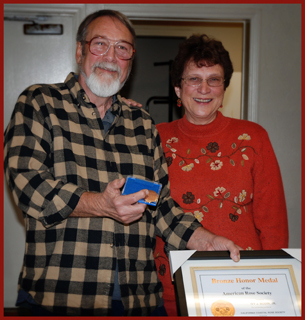 Joseph Smith (photographed with CCRS member, Dixie Dahl also a CCRS member recieved the 2005 ARS Bronze Honor from the San Diego Rose Society. 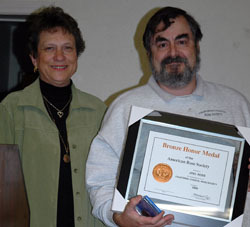 2005 CCRS President, Jane Diliberto presenting Joe Smith the honor of the ARS Bronze Medal for Outstanding Service. 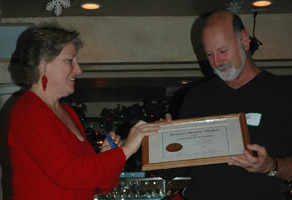 2006 CCRS President, Sharon McColgan presenting Dr. Joel Ross the honor of the American Rose Society Bronze Medal for Outstanding Service. 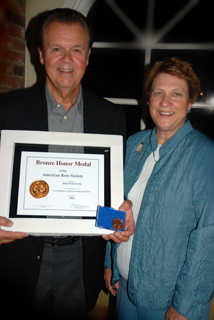 2006 American Rose Society Bronze Medal Recipient Dr. Joel Ross with Founding Member Ruby Kewley. 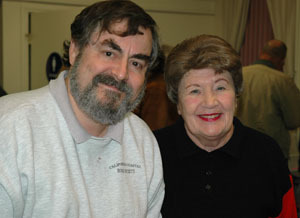 2007 American Rose Society Bronze Medal Recipient Jane Diliberto with CCRS President Sharon McColgan, 4 December 2006. 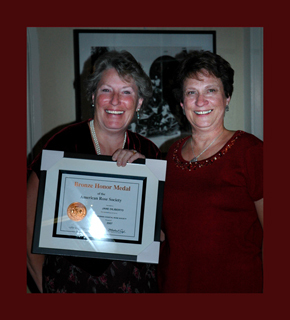 2008 American Rose Society Bronze Medal Recipient Ivy Bodin with CCRS President Sharon McColgan.